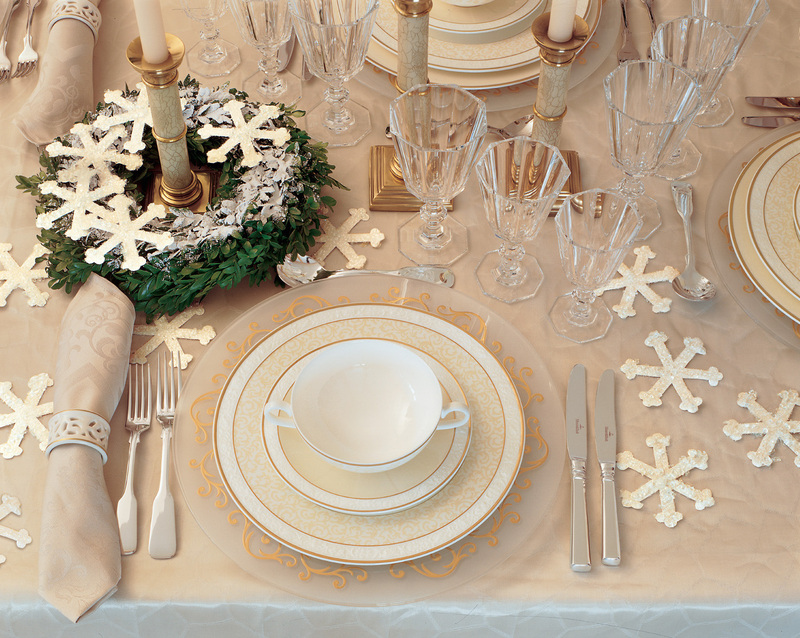 Follow these tips to create a winter wonderland for a cozy holiday celebration. The holiday season is such a magical time of year. It’s the time when people slow down and become introspective, look back on their year in reflection and appreciation, and look ahead with new excitement. Everyone is in great spirits, friends and family are all around, and the love in the air is nearly palpable. Because this season is filled with such overwhelming positive feelings, it is the perfect time to be married! Whether your ideal Christmastime wedding theme will reflect a traditional Currier and Ives Yuletide or if you desire a more modern holiday setting, you can certainly incorporate your favorite aspects of the festive season into your theme as lavishly or as subtly as you desire. Here are four tips from me to you for wonderful ways to bring the holiday feel into your wedding theme, whether you’re opting for traditional and rustic or urban and cool. Every great theme is tied together through all aspects of the event. 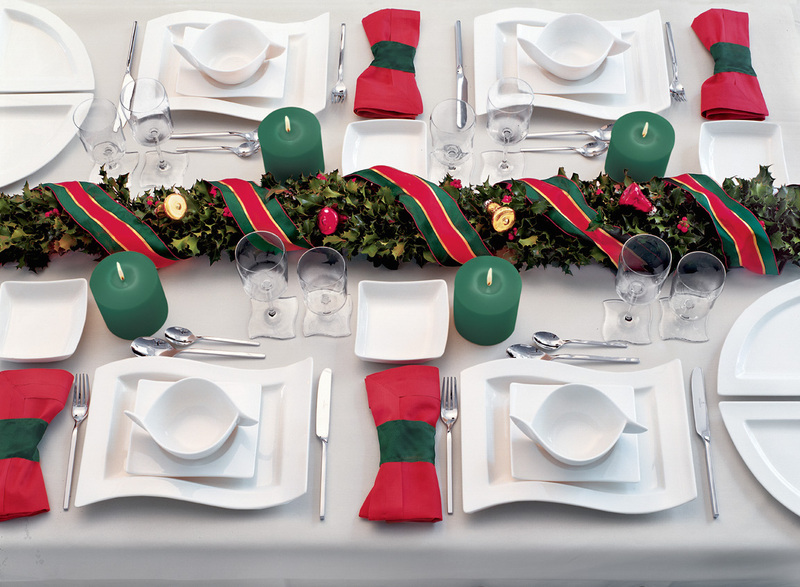 Let your guests know that your wedding will be festive from the very beginning. I love the idea of putting fake snow inside of invitations for modern affairs, or stuffing tinsel or lush greens in the envelope for traditional themes. When your guests open it they will immediately know that they are RSVP’ing to a fabulously festive event! This season is truly elegant. There is no beauty quite like a freshly fallen snow, and the chill outside seems to bring people closer together. Play on this theme by incorporating winter whites, blues, and silvers to create a cold-outside, warm-hearted-inside ambience. Crisp blues, silvers, and whites create a glamorous color scheme for modern Christmas wedding themes. If you prefer a more traditional holiday theme, go with a red and green color palette, mixing in natural wood tones for a truly rustic feel. The warmth you feel in your heart during this time of year is truly uplifting and sets the stage for an intimate event. You will reinforce this unparalleled feeling with the nods to a traditional red and green Christmas colors mixed into your wedding theme. For a modern, cool winter feel, I love the idea of creating an elegant ambience by placing tea lights on top of mirrored tiles. The flickering of the lights will sparkle throughout the reception room, creating a shimmering wintry feel. Mix this look with white dinnerware, faux furs draped over a few accent tables and chairs, and crystal ornaments hanging from tall branches for a truly whimsical winter wonderland feel. I always love to bring the beauty of the outdoors inside. You can do this with tree branches and pine cones for winter themes. For the traditional Christmas theme, stringing white Christmas lights around the room while making centerpieces of evergreen branches with red berries will be a very festive touch. For both types of holiday wedding themes, a nice idea would be to mist the room’s windows with spray snow to create a winter wonderland ambience. Winter allows for wonderful creativity. If you have chosen a holiday wedding theme, what better way than to arrive in a horse-drawn carriage, complete with bells and a festively outfitted coachman? This beautiful tradition is so beautiful and will evoke the sense of a nostalgic Christmastime affair. It is the perfect way to make a grand entrance for any style of holiday wedding! Whatever theme you choose, remember to slow down and enjoy every minute of the planning and event. The company of your loved ones during the wedding festivities and celebrating your love with your new spouse is, after all, the whole reason for this very special season!